Authorities in Florida are hoping the public will help them apprehend their suspect in a gruesome stabbing death earlier this month. Results of a preliminary autopsy show that in addition to scores of stab wounds, she was also subjected to blunt force trauma to her face. Apparent defensive wounds on her arms and legs led investigators to suspect she attempted to fend off her attacker. 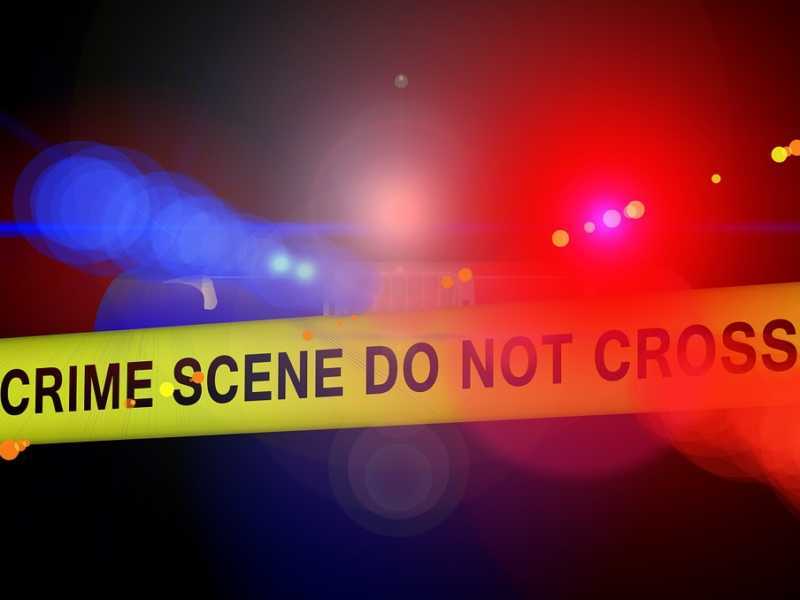 According to Port Orange Police Chief Thomas Grimaldi, the murder was vicious and included “apparent attempts to conceal the crime scene” by the perpetrator. Reports indicate Kessler was at the location of her death to feed McMullen’s pet cat. Though the two have been described in some reports as friends, there is no indication they were in a romantic relationship of any type. McMullen had not yet been located as of the latest updates available. He is believed to still be in East Volusia County. He is described as a suspected drug user who spends time in Daytona Beach near International Speedway Boulevard. Those with information about the suspect’s whereabouts are urged to contact the Port Orange Police Department by calling 386-248-1777.